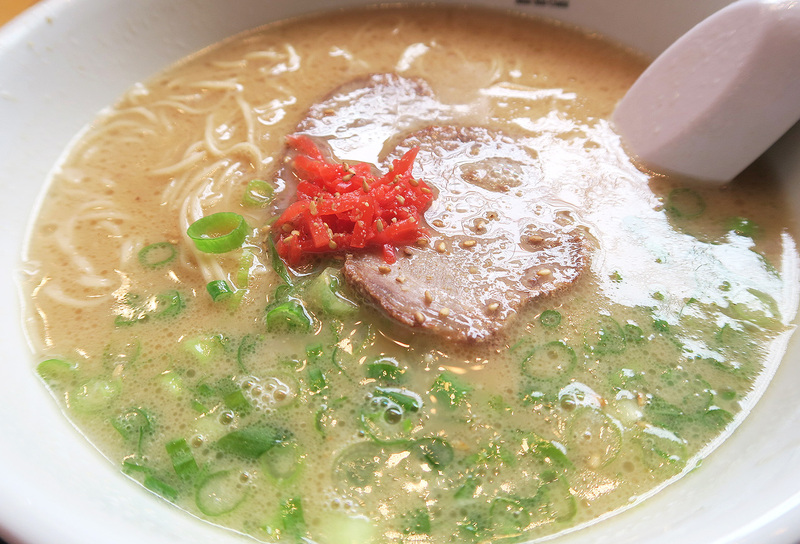 Welcome to another edition of ~Sachie’s California Food Diaries!~ Today, we’re going to take a look at some delicious Japanese ramen from Shin-sen-gumi. With a few locations throughout LA, Shin-sen-gumi Hakata Ramen is the go-to, hotspot location for authentic Japanese Ramen! The little Tokyo location was absolutely packed during the Anime Expo weekend, so we decided to return the week after. You may remember my trip to the Fountain Valley location by Huntington Beach last year! That post actually came in handy because I remember I really liked my order, and I’m glad I wrote it down.